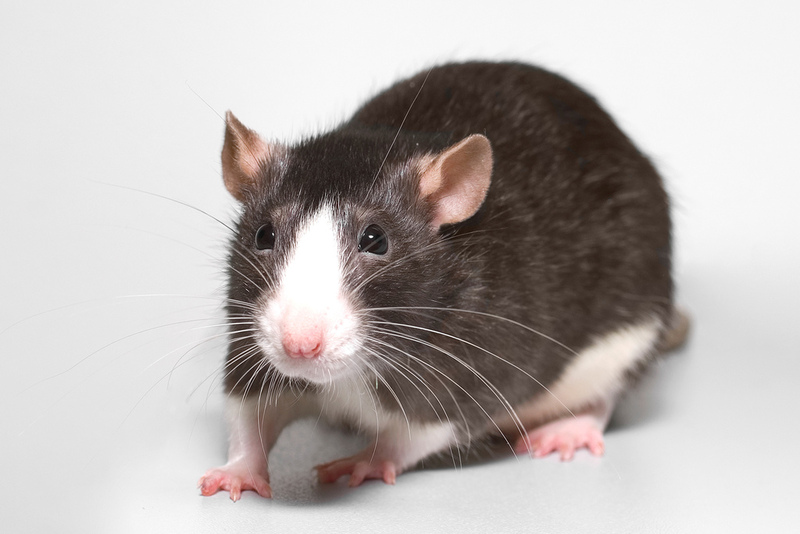 Lab Supply is proud to offer a wide variety of animal treats and enrichment devices for an even wider variety of animals, including Rodent BLTs. These treats are nutritionally complete, so they are able to compliment any rodent diet as an appetite stimulant, treat or they can act as the diet itself. This grain-based and bacon flavored discs are excellent for feeding with medication or test articles, and they have a shelf life of up to 6 months in cool, dry storage. If you would like to know more about these Rodent BLTs, please click here to view them in our store.